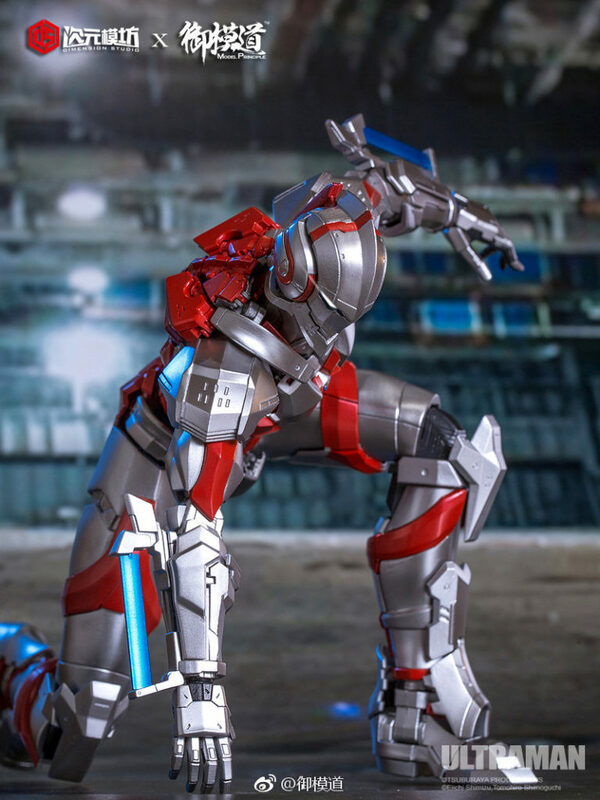 New Product: Dimension Studio x Model Principle Ultraman figures and model kits! 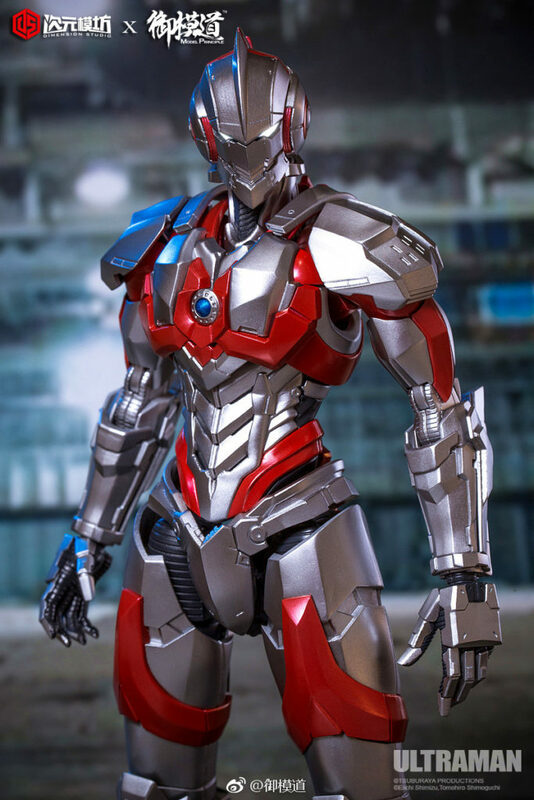 OneSixthFigures » Forum » General Talk » NEW PRODUCT ANNOUNCEMENTS » New Product: Dimension Studio x Model Principle Ultraman figures and model kits! Just came accross these while browsing teh internetz and I am excited! 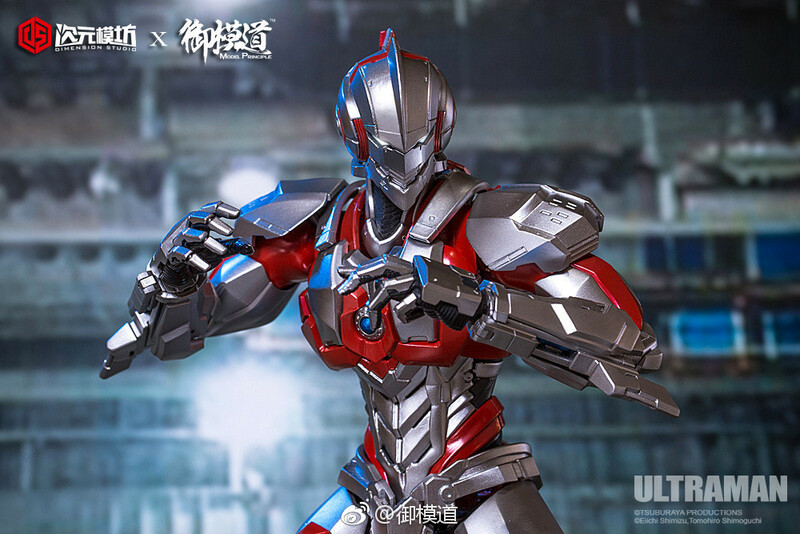 Sure we have had figures of the same Ultraman armours from Sentinel and Threezero in the past couple years but these will be far cheaper! 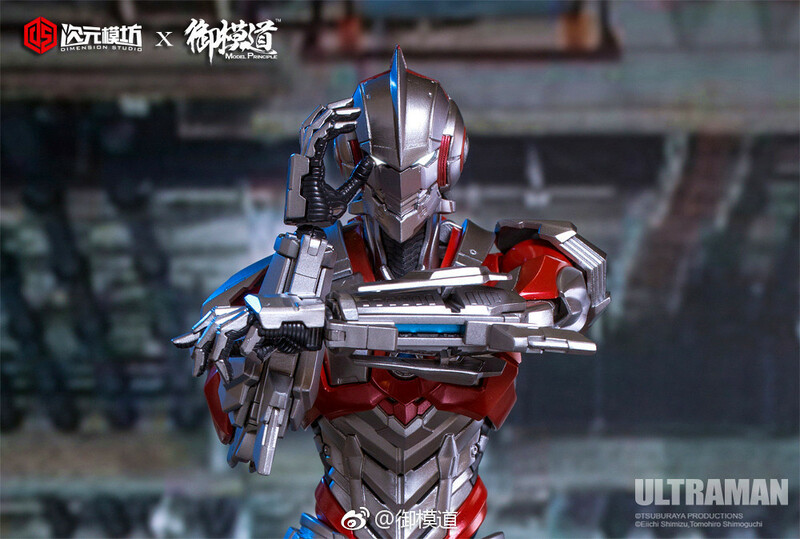 The first release is available now and is an unpainted model kit version of the Ultraman armour with a pre-painted version coming soon. Later there will be another unpainted kit of the other version suit with LOADS of add on weapons and presumably that will be followed by a pre-painted version too! I had loads of fun assembling the Bandai Stormtroopers and posing them on shelf so these Ultraman kit figures have me excited! In China the price is supposedly about £30 ish for the unpainted kit and £50 ish for the soon to release pre-painted one! I am asking around to see if I can get one from China, fingers crossed. I expect that in the West the unpainted one will be closer to 60-70 USD and painted version 90-120 but that is still FAAAAAARRRRR cheaper than Threezero/Sentinel versions which are usually £230-£400 or so and yet these kits have the same/better level of articulation, the same light-up features plus more accessories. 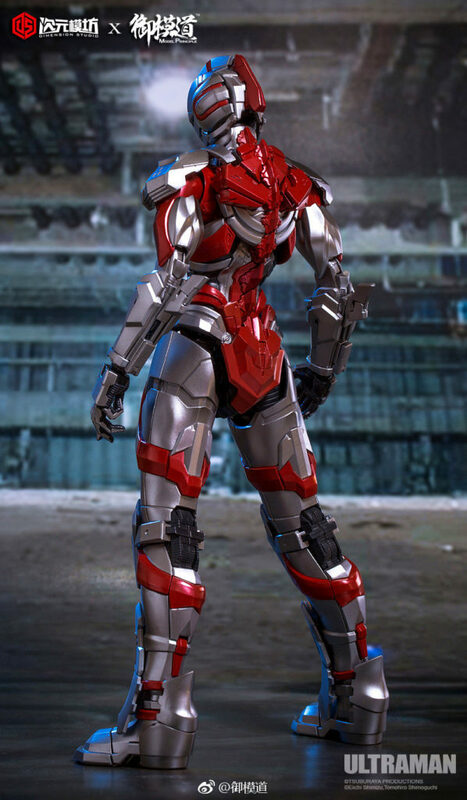 I really hope a company makes HT style Iron Man armours in 1:6 like this, so we can actually afford to collect them all! 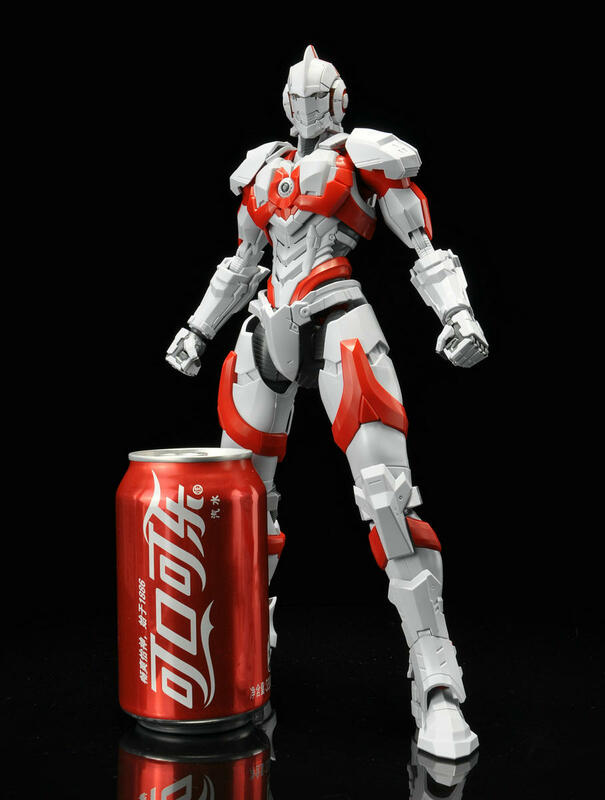 Oh man, I'm not necessarily an Ultraman fan, but my eyes lit up with kitbash potential when I saw these. 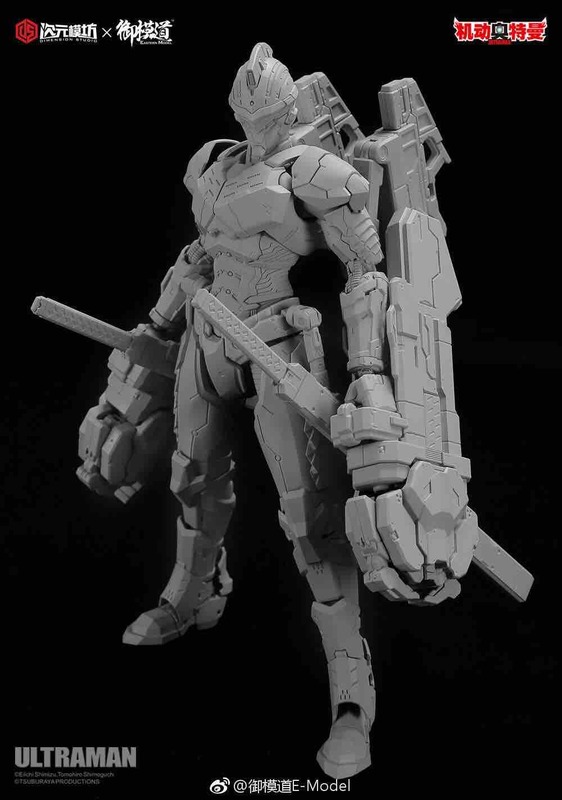 Drooling a bit for that last one with the katanas and the giant exoskeleton arms. 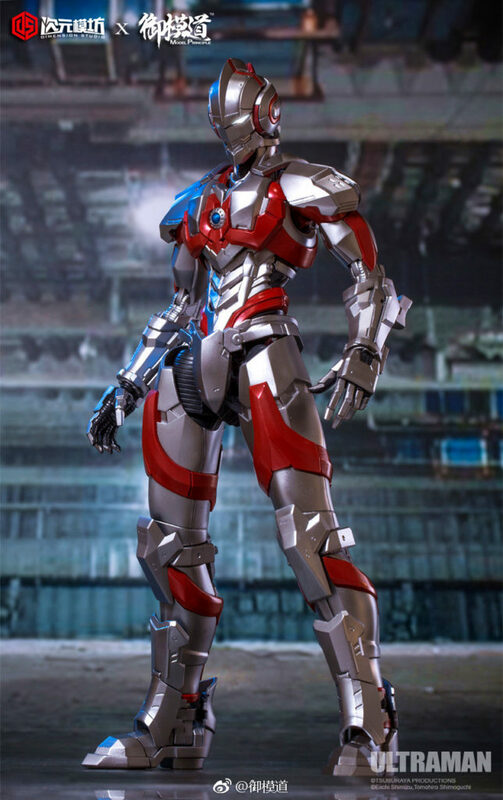 6 Re: New Product: Dimension Studio x Model Principle Ultraman figures and model kits!